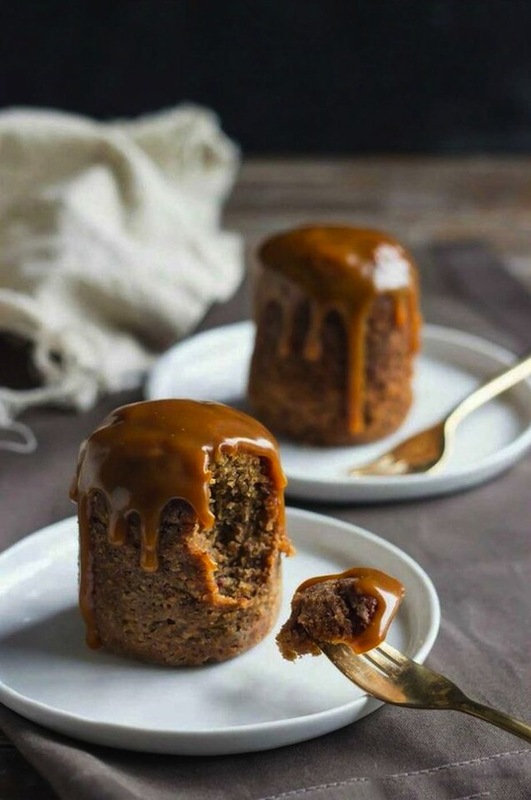 You know how much I love talking food and the lovely Emma from Goose and Berry (luxury wedding and event planners and caterers) is full of amazing ideas. The food and drink choices at your Wedding can be so much more than a Chicken dinner and when good, is something your guests will keep talking about long after the big day. 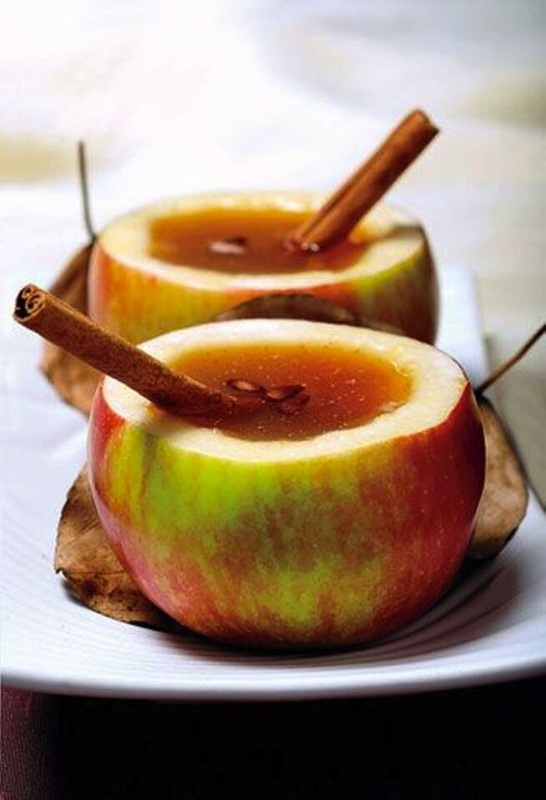 I’ve asked Emma to share her Autumn Winter wedding food ideas to inspire you brides and grooms. It certainly feels that Autumn has arrived and as the Summer months draw to a close and Autumn is just around the corner, we start to think about the forthcoming seasons and all that comes with them. Will you be getting married from September – February? If so, this may be right up your street! Autumn is one of my favourite times of the year. That may have something to do with being born in October, but I can’t help but love the jewel and rust colours that are abound in nature and the cosy nights in with warm, comforting food, or long walks listening to the crunch of the leaves beneath your feet, followed by a seriously tasty hot chocolate (with marshmallows and cream of course!). Winter is another beautiful time and Christmas weddings have a romance to them that no other time does. What better excuse than to have mulled wine and mince pies at your wedding reception, just because it’s that time of the year! Winter is another beautiful time and Christmas weddings have a romance to them that no other time does. What better excuse than to have mulled wine and mince pies at your wedding reception, just because it’s that time of the year! I’ll talk you through a few of my favourite Autumn and Winter wedding food ideas that are bound to warm your cockles and get your taste buds tingling! 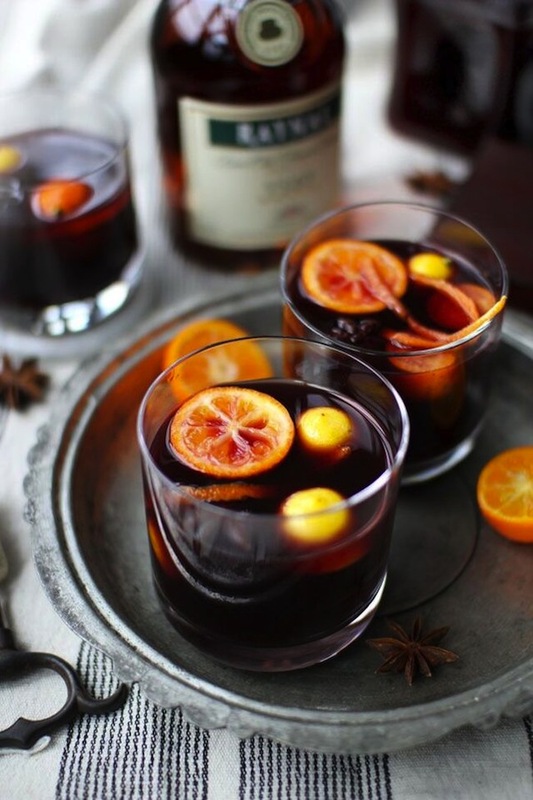 Instead of the traditional Champagne, opt for mulled wine or cider. The warmth of the cup and the beautiful taste and aroma from the spices are sure to delight your guests. Make use of seasonal produce and flavours. 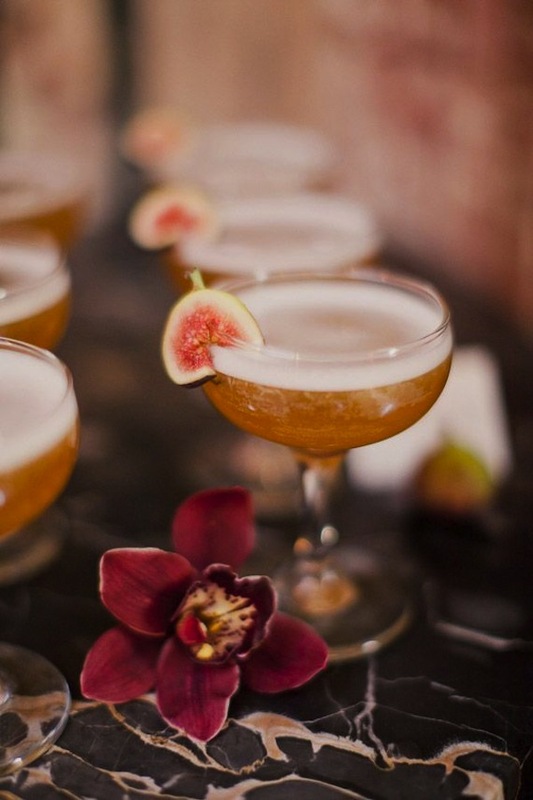 One of my recent favourites is a fig, honey and bourbon cocktail. Yummy! Who doesn’t love a good hot chocolate! 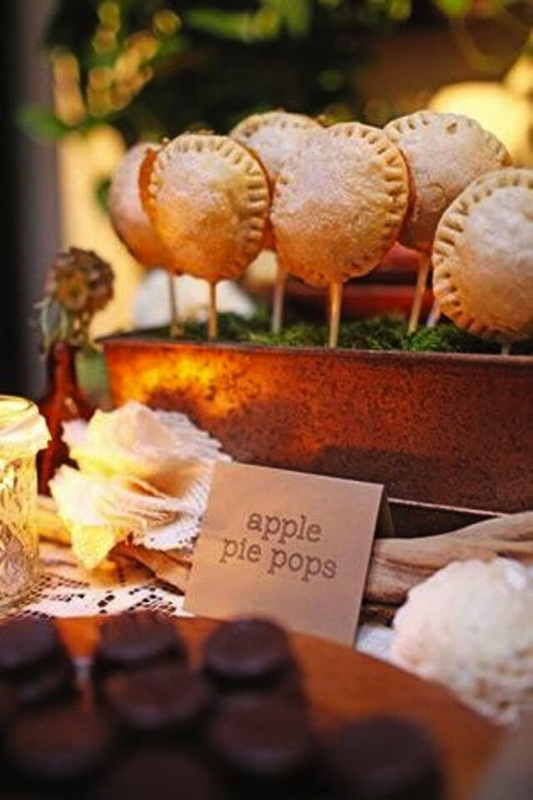 You could serve this with dessert or set up a hot chocolate station, where guests can create their own and add different toppings. Think mac n’cheese, sausage & mash, beef & ale pie, spaghetti & meatballs, grilled cheese toasties, soup shooters, jacket potatoes, pigs in blankets, deep fried brie and cranberry sauce….so many tasty treats for you to think about. Served as canapés, or bowl food, or as traditional mains, hearty food is the way forward. There is no better than local produce that is bang in season. It tastes so much better and is friendlier on the budget too. Spicy Butternut squash soup is one of my favourites, followed by pork belly, red cabbage and root vegetables like turnips. Finished off with a wonderful apple crumble or sticky toffee pud! Divine! Roast Dinner – You can’t beat a roast dinner! (And I don’t think I could live without roast potatoes!) Have a table carvery, where one person is the designated meat carver and serve it with lots of bowls of potatoes and veg in the centre and of course jugs filled with lashings of gravy! Maybe choose Turkey if you’re thinking of a Christmas wedding and if you fancy something different, a risotto cake instead of potatoes. Puds – Apple pie pops, apple pie, sticky toffee puddings, caramel choc pots, mince pies, orange and chocolate torte, bread and butter pudding….lots of delicious options. If you can’t choose, maybe opt for a trio of desserts or have a patisserie station where you can have all of your favourites for your guests to try. Natural Decoration – Autumn and Winter have some gems of natural décor for you to style your wedding and decorate any food stations or food you may be serving. Head off to the woodland and look for pine cones, berries and leaves and for more winter months, maybe holly, ivy and mistletoe and frosted berries to delicately place upon those desserts or cake. How do those sound, do any take your fancy? What will you be having for your wedding meal? Will you be choosing seasonal produce? Whether you are having an autumnal affair or a winter wonderland wedding, think about the flavours and favourites you love, look to what’s around you and pair up your theme to the time of year, complementing it with the colours and flavours of the season and create a heart-warming wedding.